We have some exciting news, we are now an approved server on the Bohemia Interactive Monetization Program server list. 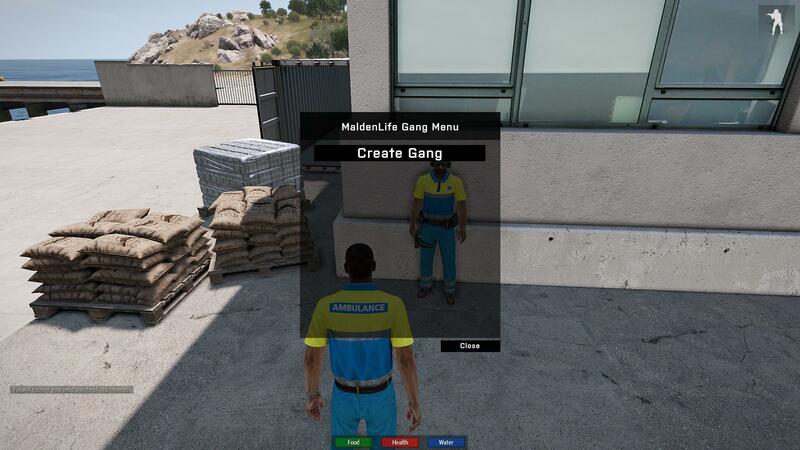 Right now I myself am working hard on a player panel called MyMalden (screenshot below). As I discussed in my earlier topic we will be implementing a business system. We will be starting off by just having it web based (but you will earn in-game money from it). From there on we will roll out the in-game version. It will mobile & web compatible. Some functions will only be accessible when you are not logged in to the server. View your own and others their statistics. If you have any suggestions of functions which you would like to see added to the player panel do not hesitate to let us know in the comments below! If you feel like you can help us in any of these positions please check the forms in the navigation bar. In the email please list what your experience is and why you think you would be an addition to our team.